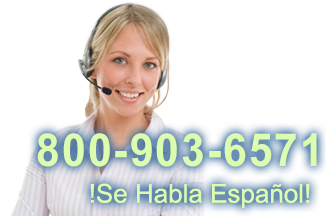 This product replaces the older HP POS System. The Retail POS Kit features the hardware you need to turn any Windows PC into a solid, easy to use point of sale station. 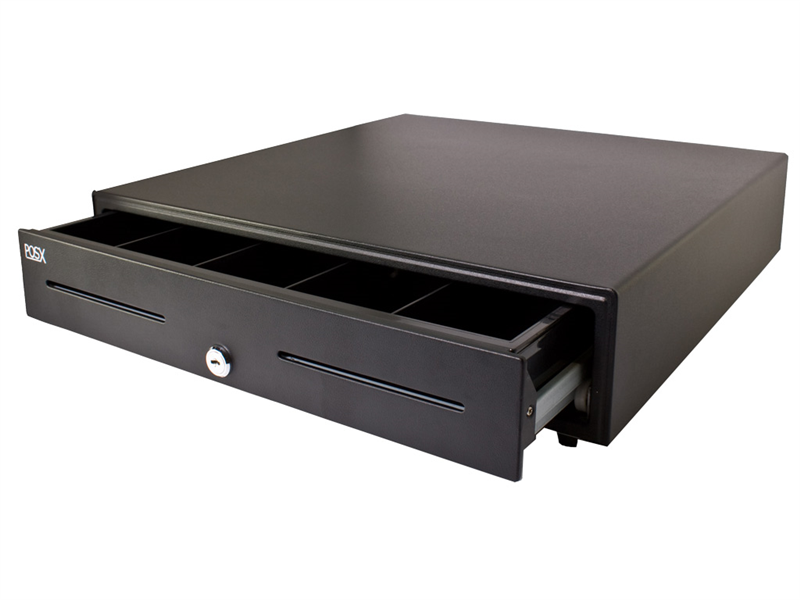 The hardware included has been designed to offer the right combination of functionality and affordability for most retail needs. 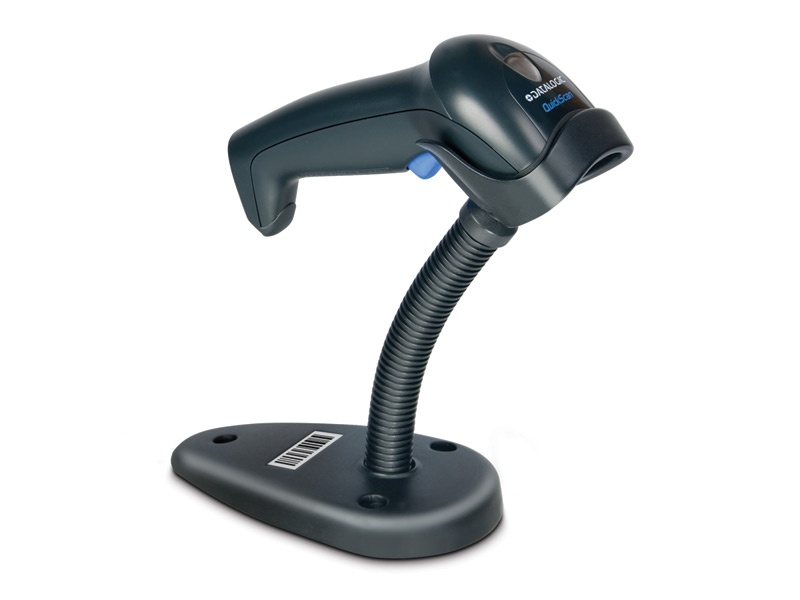 The easy to use and aggressive Datalogic QuickScan barcode scanner provides quick reads of virtually any 1D barcode you encounter, keeping up with even high volume scanning. 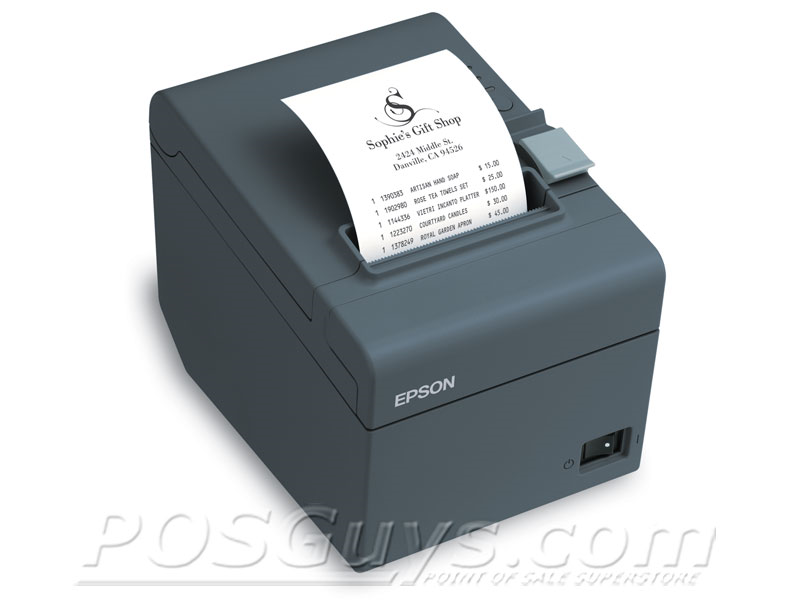 For receipt printing, the Epson TM-T20II is nimble, reliable, and also powers the POS-X EVO-CD cash drawer. 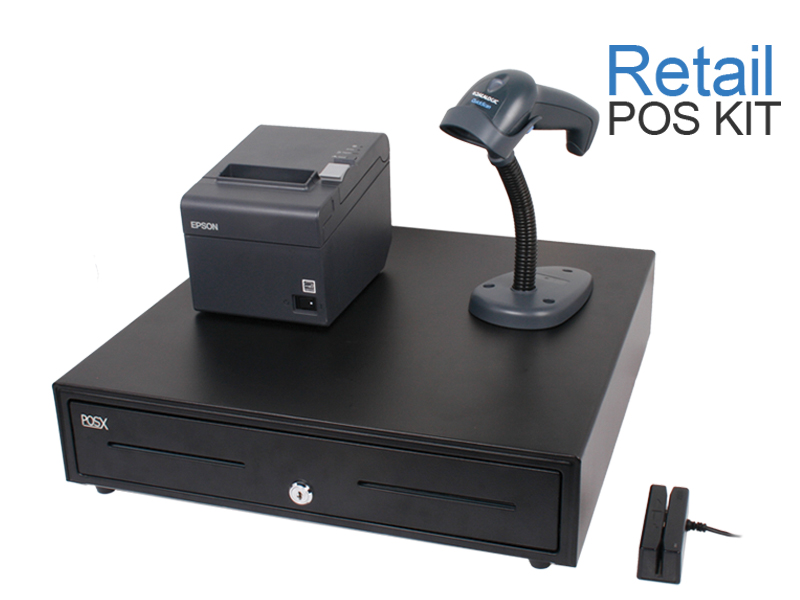 Our general Retail POS Kit is a great choice if you need POS hardware but already have a POS software package. While we can't guarantee the hardware is compatible with every flavor of software on the market, we are confident that this should work with most retail POS software. Find it faster! 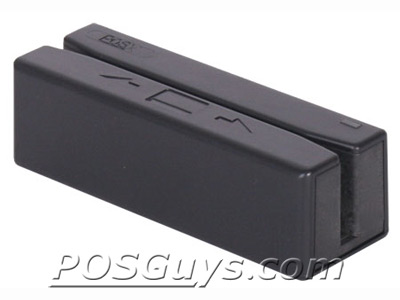 Click here to compare Retail POS Kit models by feature.